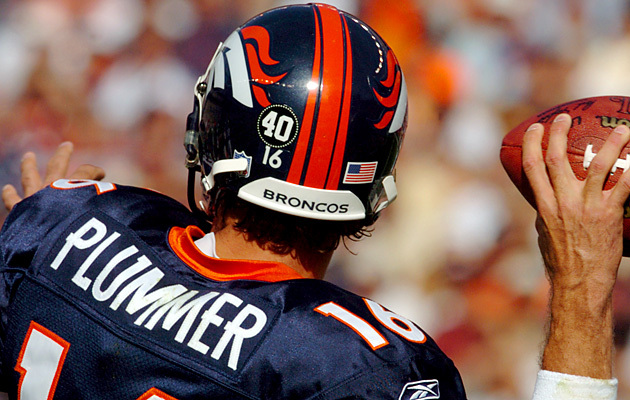 Boulder, CO, WPH Press, 10/21/18- Former NFL great and current handball mega promoter and enthusiast, Jake Plummer, was featured on the October 18 NFL Network Thursday Night Football pregame show. The Plummer Helluva Family Bash host discussed his life after football, playing handball, raising his family, and his business interests. But, mostly HANDBALL! Go to ReadyList Sports to learn more. Jake also supports and promotes Athletes for Care, an organization founded by former professional athletes who are uniting as one voice to advocate for research, education, and compassion when addressing important health issues facing athletes and public. Go to Athletes for Care to learn more. Check out Jake from the October 18 NFL Network pregame show (above) and support ReadyList Sports and Athletes for Care!